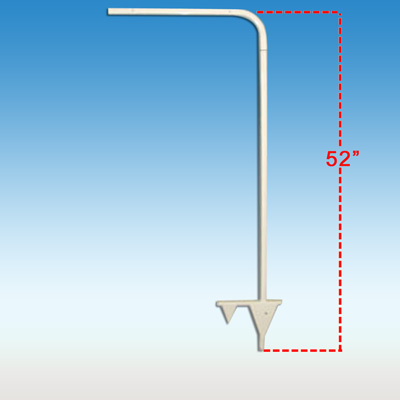 Yard Signs, Real Estate Signs, Directional Signs, etc. 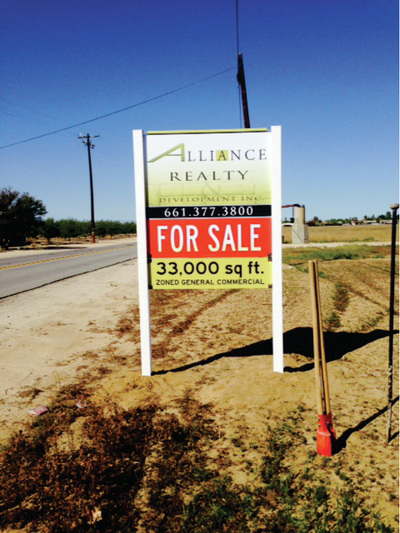 Bakersfield Signs designs and manufactures colorful and professional real estate yard signs. 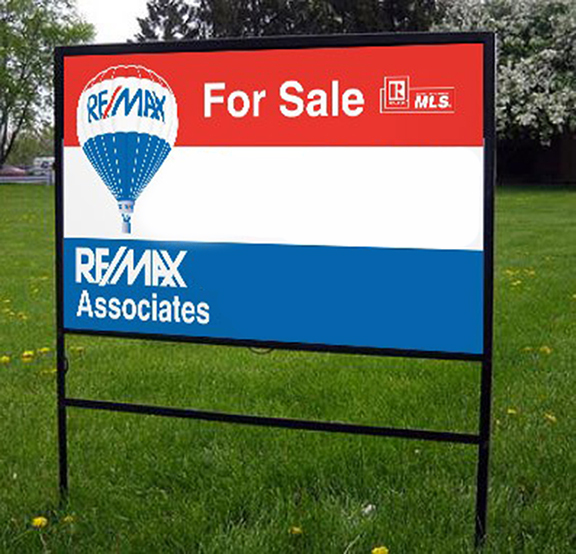 We understand that builders and real estate agents rely on signs and graphics to communicate with prospective home buyers. Let Bakersfield Signs help you plan well-coordinated graphics that will reflect your image of professionalism, communicate important information to passersby and generate interest from potential buyers. 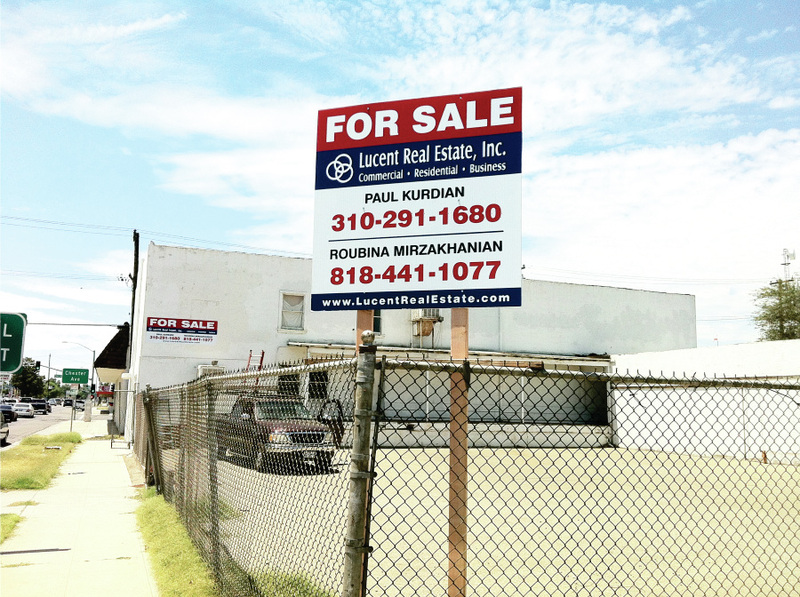 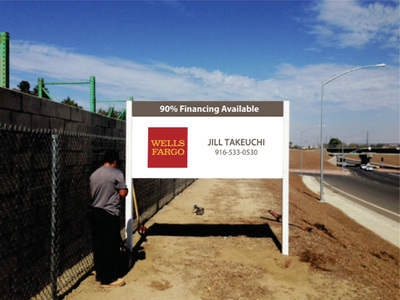 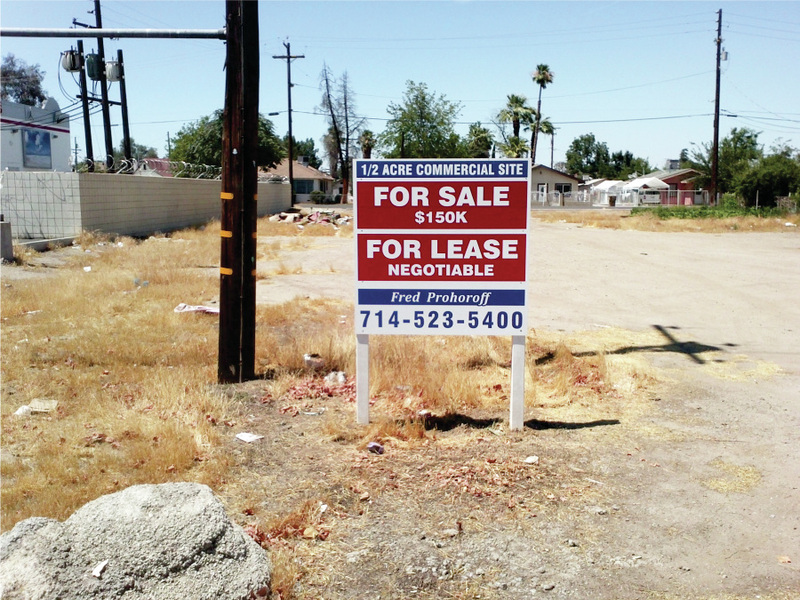 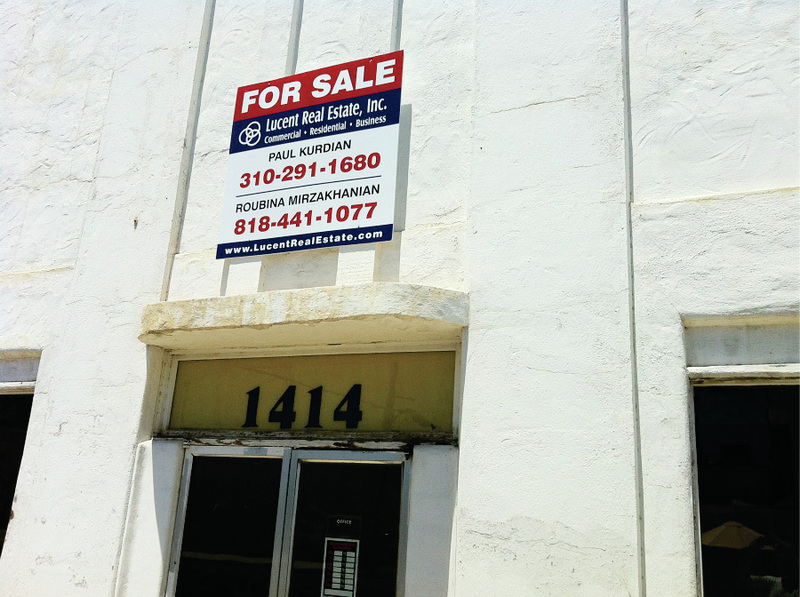 Commercial or residential real estate demands the use of eye-catching signage from Bakersfield Signs. 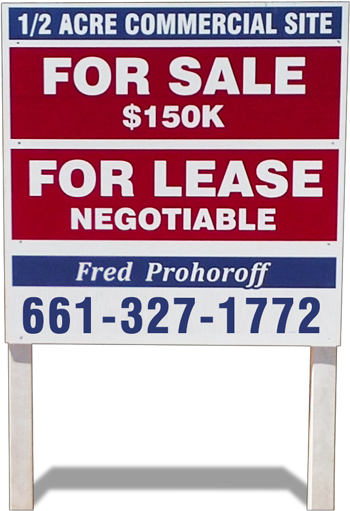 For an industry with the motto,"Location, Location, Location," the subplot should read, "Signs, signs and more signs!" 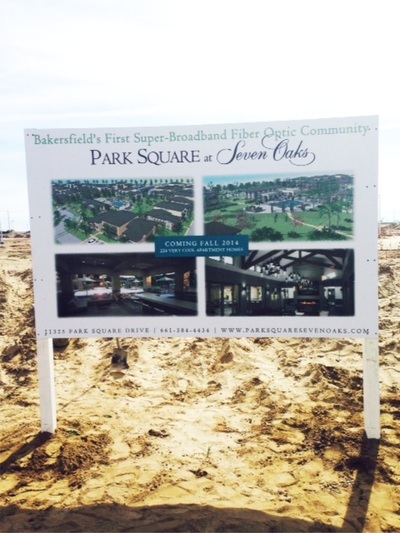 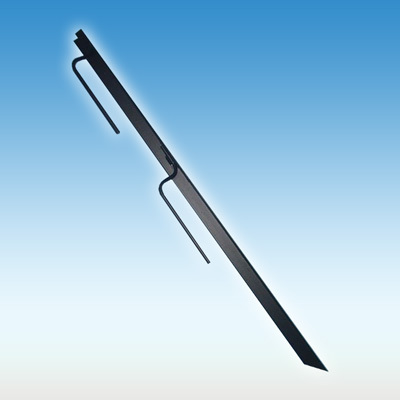 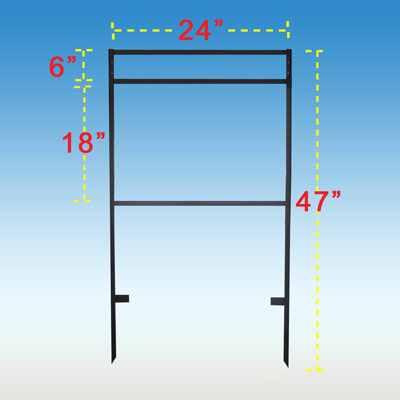 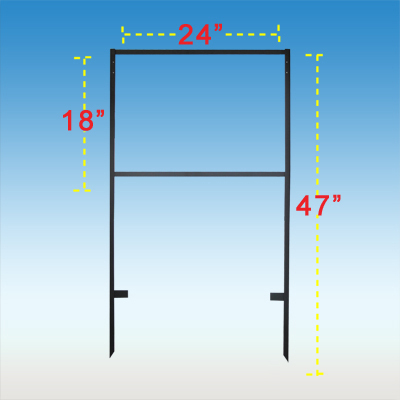 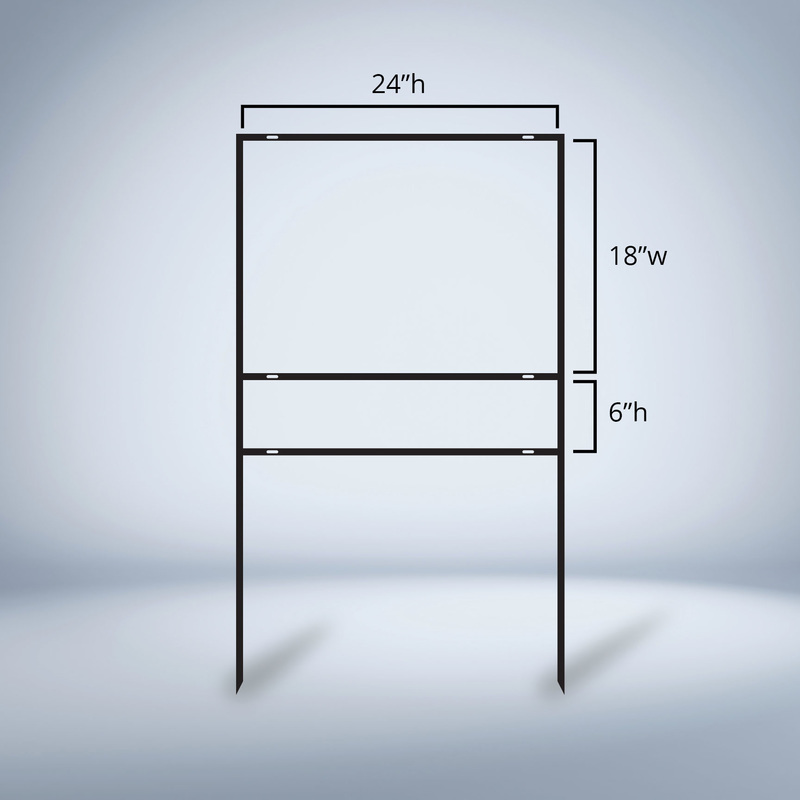 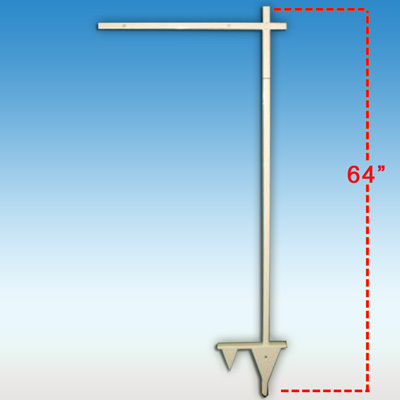 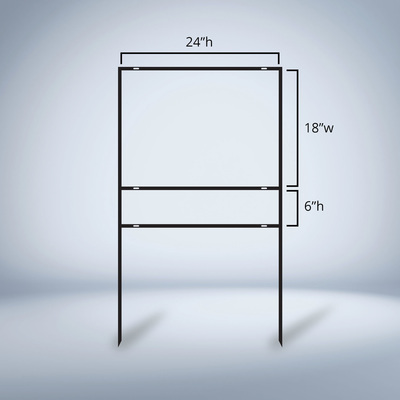 Bakersfield Signs Directional Signs are used in many facets of the customer experience. 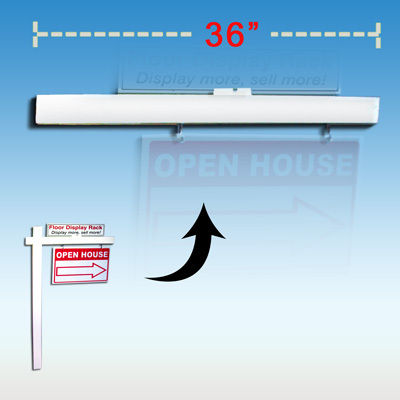 Well-executed Directional Signs can add to the decor and also make it easy to find locations in a building. 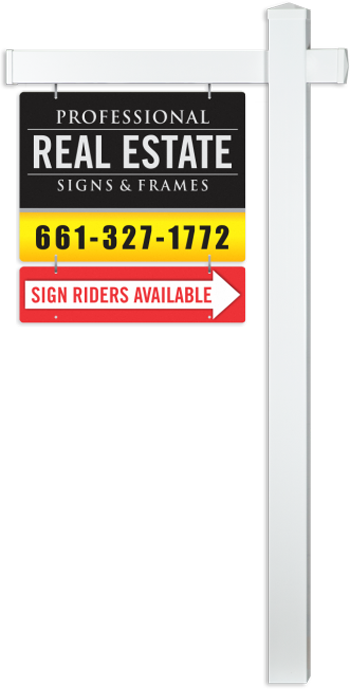 Bakersfield Signs understands your need for such signs and can make them fit in seamlessly with your Lobby Directory signage.